April 16 is your lucky morning! 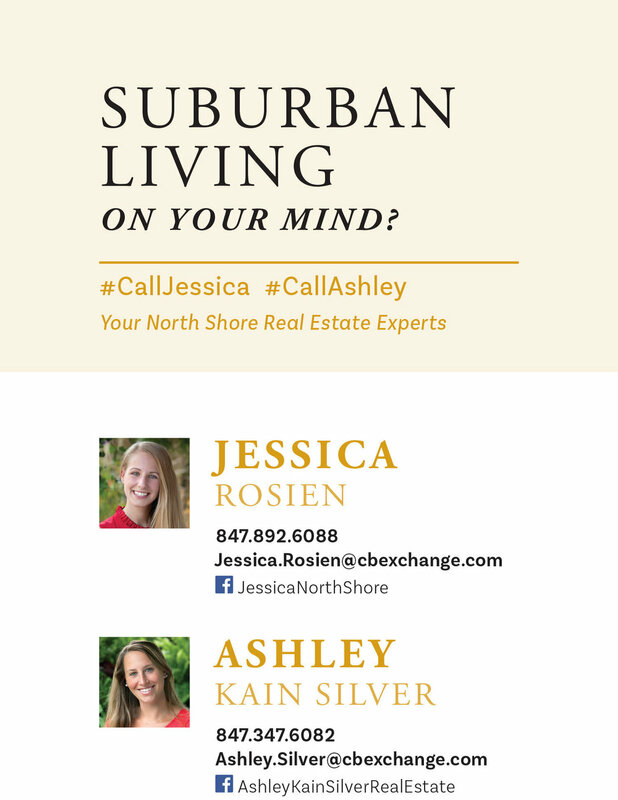 Coldwell Banker Residential Real Estate Agents Ashley Silver and Jessica Rosien will sponsor playtime the morning of Monday, April 16! Mark your calendars! They'll cover admissions for both drop-ins and passholders!